HomeDigital ComicsKindleGet IDW On The Kindle Fire! 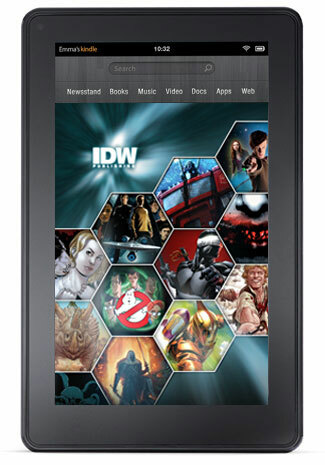 Get IDW On The Kindle Fire! IDW launches it’s first collection of graphic novels for the Kindle Fire! All are produced specifically for the Kindle Fire, allowing readers to zoom in on text and panels.